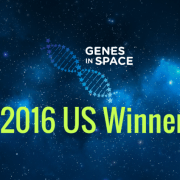 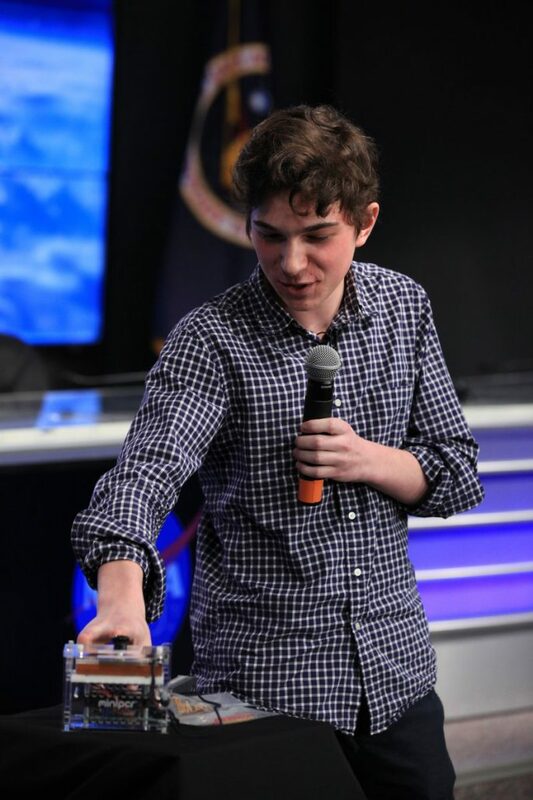 Watch 2016 Genes in Space™ winner, Julian Rubinfien, explain his experiment at NASA’s What’s On Board press conference, with an introduction by miniPCR™ and Genes in Space™ co-founder Sebastian Kraves. 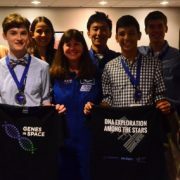 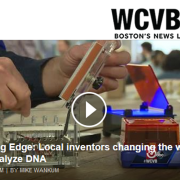 Julian’s experiments will enable studies of telomeric DNA sequences on orbit and they were launched to the International Space Station (ISS) on April 18th from Kennedy Space Center, Fla, on cargo resupply mission OA-7. 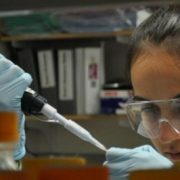 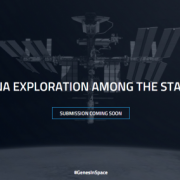 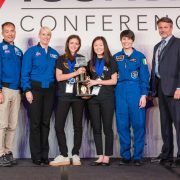 On the same mission, the Genes in Space-3 workflow will seek to demonstrate DNA amplification, sample preparation for DNA sequencing, and sequencing of actual microbial samples from the ISS. 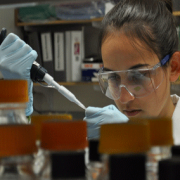 Both experiments will be carried out aboard the ISS using miniPCR™ technology.